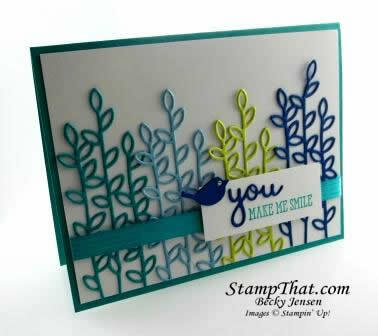 I have a cute card to share with you for the first day of spring! We made this in our Well Said Stamp of the Month class. The colors on this card are so pretty and cheery! I hope your spring is off to a great start! Thank you for coming by to visit today!